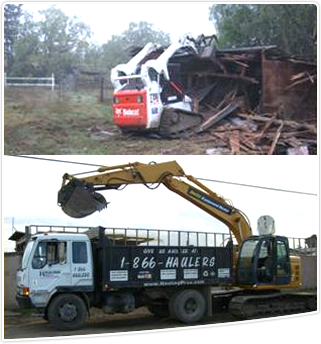 We offer a wide variety of Junk Removal Services to the San Francisco Bay Area of California. Just show us what you want removed and we will take care of it for you. We are also a Certified Recycler for Contra Costa County Solid Waste Authority and can recycle up to 80% of what we haul away. No job is too big or small. 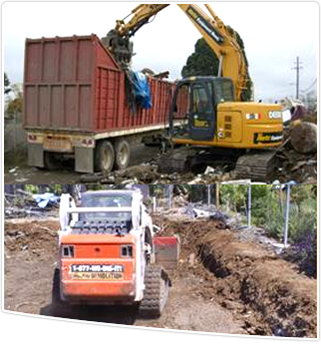 Contact Dig & Demo for a Free Estimate.